Collins Booksellers - Anime Aesthetics by Alistair D. Swale, 9781137463364. Buy this book online. Japanese animation has been more broadly recognised and given fulsome academic commentary over the last decade. However, there is arguably a need for a more philosophically consistent and theoretically integrated engagement as emphasized by scholars such as Mitsuhiro Yoshimoto. 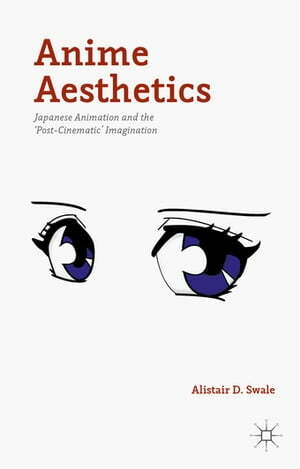 While there are notable exceptions within the current literature, and these works highlight significant issues when considered as presenting an aesthetic theory of animation, Anime Aesthetics covers the key thinkers of contemporary aesthetic theory commonly adopted in relation to media (Deleuze, Ranciere, Zizek) and aims to reground reflection on anime within a more specifically aesthetic philosophical tradition, particularly drawing on recent scholarship on the art theory of R.G. Collingwood.